Iceland’s an incredible, addictive destination. But word has spread, and now Iceland is struggling to cope with exponential growth in visitor numbers and all the problems that such an increase brings. Influencers in the tourism industry often tout the next big thing and, as another northerly destination, some are saying that the Faroe Islands might just be it. When the chance of a place on a press trip popped up in my inbox, it was too tempting to resist. So should we describe it as the new Iceland? On paper, it would seem so. 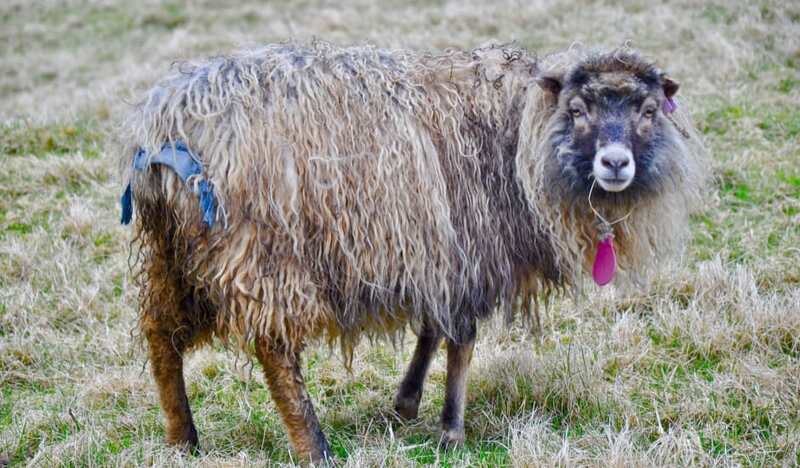 But as I soon found out, the Faroese are pretty determined to do things their way. We snuck in under the radar. The cloud had progressively thickened as we made our way north from Edinburgh and by the time the landing gear came down as we approached Vágar Island, it was barely possible to distinguish land from sea. Our planned helicopter ride was cancelled due to poor visibility, but as we were already an hour late it meant at least we would make our dinner reservation on time. Poul Andrias Ziska, the chef behind Michelin-starred KOKS, has made a name for himself – and his country – with an inventive, challenging and exquisitely presented tasting menu which showcases local produce. Several reviews I’d read commented on the maggot soup, which made me nervous. On arrival we were shown into the restaurant’s hjallur, a slatted wooden hut that would traditionally have been used to air dry kingfish and fermented lamb. On the plate, the kingfish had the appearance of rough wood shavings but tasted better than it looked. An appetiser of fresh scallops served in a shell encrusted with live and very wriggly barnacles made us sit up and study what had been placed in front of us. The remainder of the courses at least had the courtesy to appear dead, but were no less delicious. Dessert was Mousse made from dulse, crystallised dark chocolate, fermented blueberries and leafs made from dried blueberries. 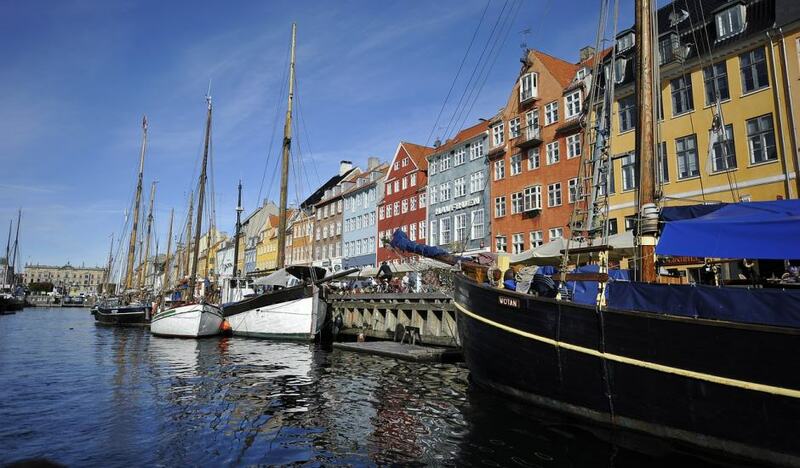 This self-governing outpost of Denmark, I soon learned, cared not a jot about what the outside world thought of it. Settled by Celtic monks and invaded by Norse warriors, the descendants of these fiery and adventurous settlers were never going to be a subdued bunch. The Second World War (and the occupying British) did the Faroe Islands a favour of sorts, giving them a taste of what life might be like without the Danish in control. The Home Rule Act came into force in 1948 and some hope that one day full independence might follow. It leaves an unusual geopolitical situation: Denmark is in the EU but the Faroe Islands are not. A few years back, a row blew up over fishing quotas. The Faroese chuckle as they tell how Denmark as a member of the EU effectively had to impose sanctions on itself. The sea has immense importance to the everyday lives of the Faroese, both in terms of employment and diet. The foodie scene punches above its weight given the size of its 50,000 population. Barbara Fish House served its mouth-watering take on bouillabaisse in a vintage teapot. Its deconstructed lemon meringue pie was the best thing I ate during the whole of my stay, though the mug of steaming hot chocolate in Kafe Husid gave it a run for its money when it came to sweet treats. But I discovered you don’t have to up the fancy factor to enjoy a good meal here. 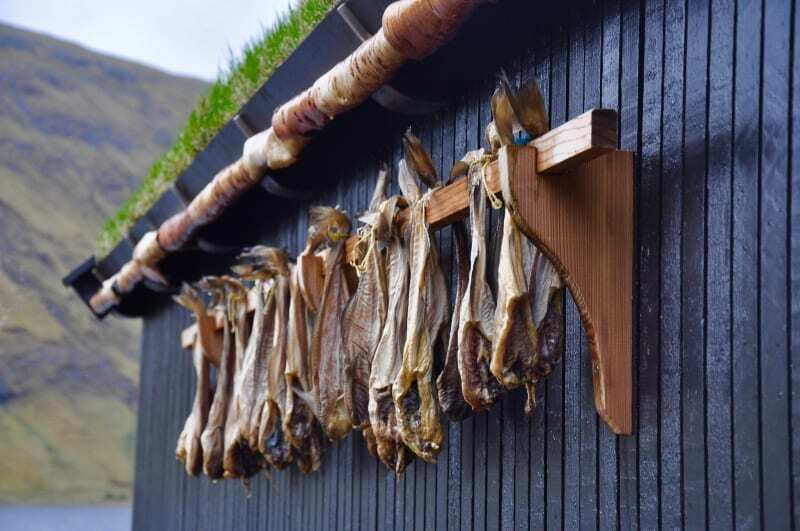 The practice of heimablídni gives tourists the chance to taste an old-fashioned home cooked meal in a Faroese household. It’s every bit as satisfying as KOKS – and considerably less expensive to boot. The best things in life are free, however, and the Faroe Islands is no exception. Walking here is a pleasure. Off season, hikers are few and far between, though sheep are plentiful and you’re likely to spot seals and seabirds as you near the coast. The wild scenery marries the drama of the Scottish highlands with Yorkshire’s dry stone walls and a generous sprinkling of russet or black timbered houses that look like they’ve been transplanted from Norway. Turf roofs are common. They look charming but are also practical. The thick layer of insulation is more than up to the task of coping with the rain, wind and cold of the long Faroese winter. 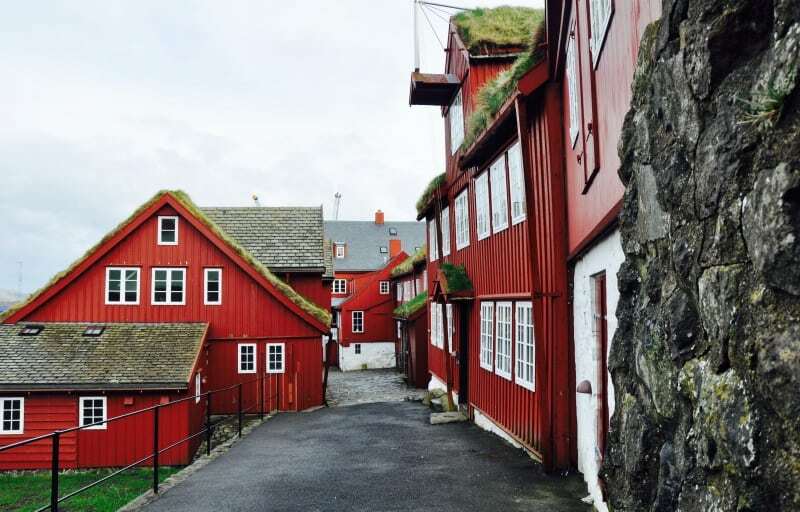 While they look right at home in the countryside, you’ll even find plenty of them in the heart of Tórshavn, including one that houses the Prime Minister. No need for a mower with all those sheep, of course. So is it the new Iceland? With improvements to flight schedules and a continued increase in accommodation, restaurants and bars, it could be. But the Faroese find their own path in life and if their islands are going to be the next Iceland, you can be sure it’s going to be with a twist. I travelled as a guest of Visit Faroe Islands and Atlantic Airways, with airport parking provided by Holiday Extras. To make a similar trip yourself, return flights from Edinburgh to the Faroe Islands start at around £180-£200, but availability is limited so book well ahead. I stayed at the Hotel Føroyar where a double room with a view over Tórshavn costs from £153 a night. Cheaper, more centrally located alternatives are available and a room via Airbnb can cost as little as £35 per night. Public transport in the form of buses and ferries makes independent travel viable but to get off-the-beaten-track, hire a vehicle from a local operator such as 62°N Travel Agency & Car Rental. 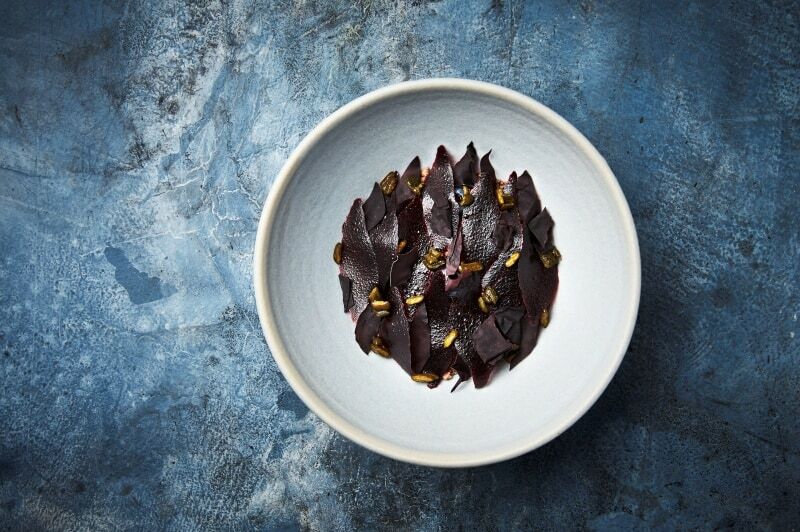 To dine at KOKS, expect to pay £165pp for its unforgettable tasting menu, drinks extra. Home dining can be arranged for around £40pp. Contact details for participating hosts can be found on the tourist board website Visit Faroe Islands.